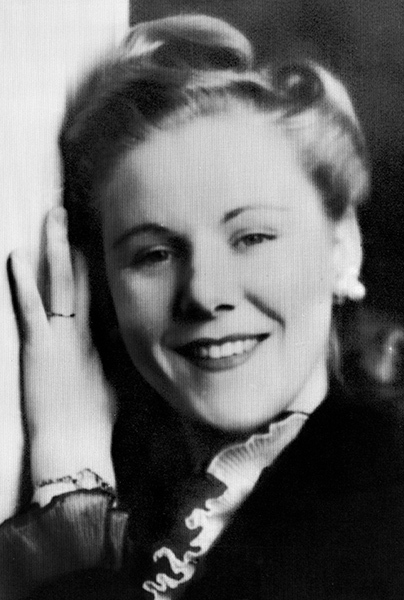 Viola Liuzzo (1925-1965) aided protesters during the civil rights movement of the early 1960s in Alabama. She was killed in a Ku Klux Klan attack in 1965 and is the only white woman honored at the Montgomery Civil Rights Memorial. Courtesy of Penny Liuzzo Herrington. Provided by Mary Stanton.